Success! Loemheang from Cambodia raised $1,025 to fund a hip replacement. 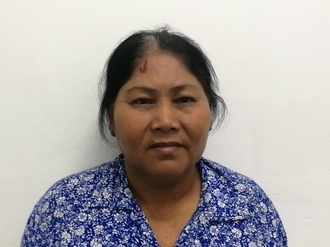 Loemheang's treatment was fully funded on January 7, 2019. 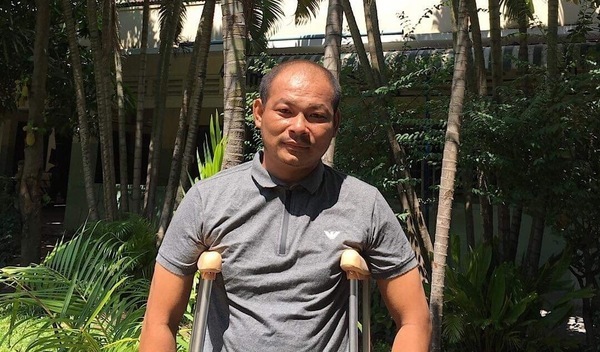 Loemheang underwent a hip replacement. Loemheang is recovering well from surgery. He is doing light physiotherapy as his mobility continues to improve. 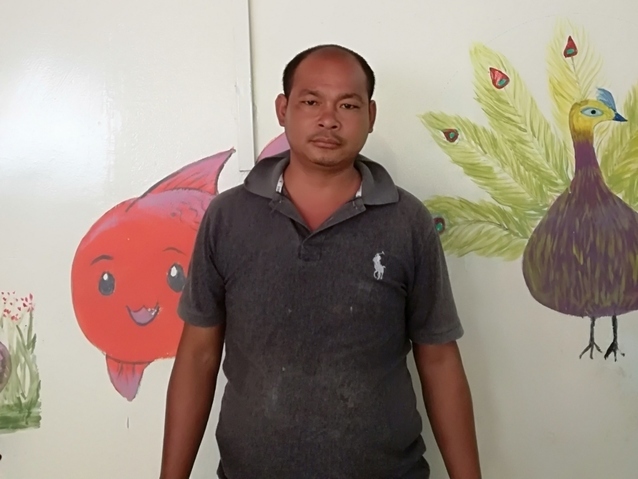 Loemheang will continue his exercises at home, and looks forward to getting back to his family and village. Loemheang is a mechanic from Cambodia. He has three daughters. He likes to read the news and watch sports in his free time. One year ago, he developed avascular necrosis of both hips and experienced a lot of hip pain. He cannot walk and cannot work. Fortunately, Loemheang learned about our medical partner, Children’s Surgical Centre. At CSC, surgeons can perform a total hip replacement to relieve Loemheang of his pain and allow him to walk easily. Treatment is scheduled for October 18, and Loemheang needs help raising $1,025 to pay for this procedure. Loemheang's case was submitted by Lindsay Bownik at Children's Surgical Centre in Cambodia. Loemheang was submitted by Lindsay Bownik, Stakeholder Relations Officer at Children's Surgical Centre, our medical partner in Cambodia. Loemheang received treatment at Kien Khleang National Rehabilitation Centre. Medical partners often provide care to patients accepted by Watsi before those patients are fully funded, operating under the guarantee that the cost of care will be paid for by donors. Loemheang's profile was published to start raising funds. Loemheang's treatment was successful. Read the update. Loemheang's treatment was fully funded.